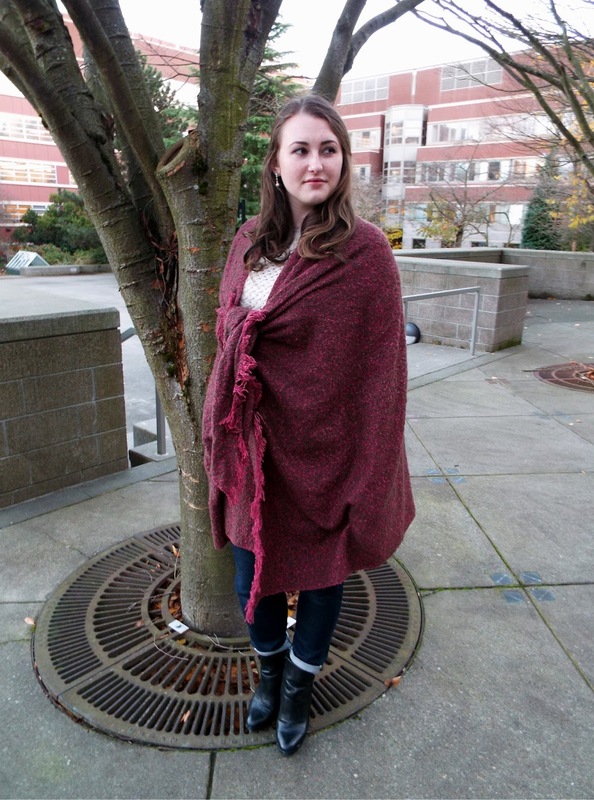 One of the things I asked for this holiday season was a blanket scarf. 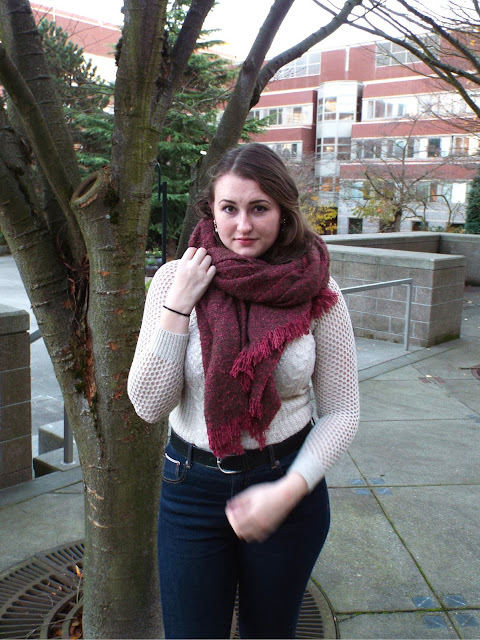 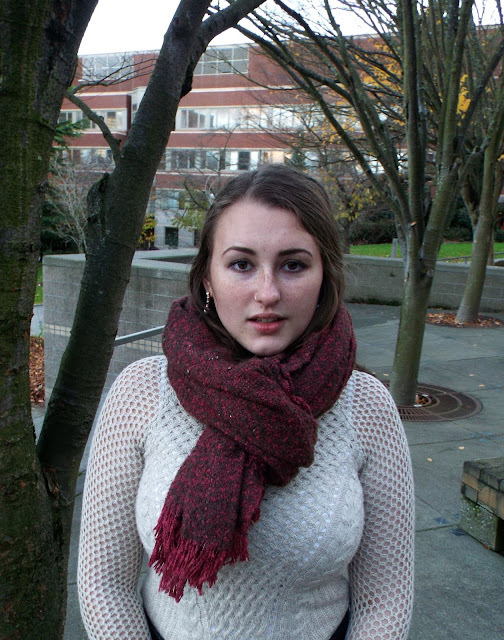 It can get pretty cold in Seattle and it's so nice to have an extra-large scarf to help me keep warm. 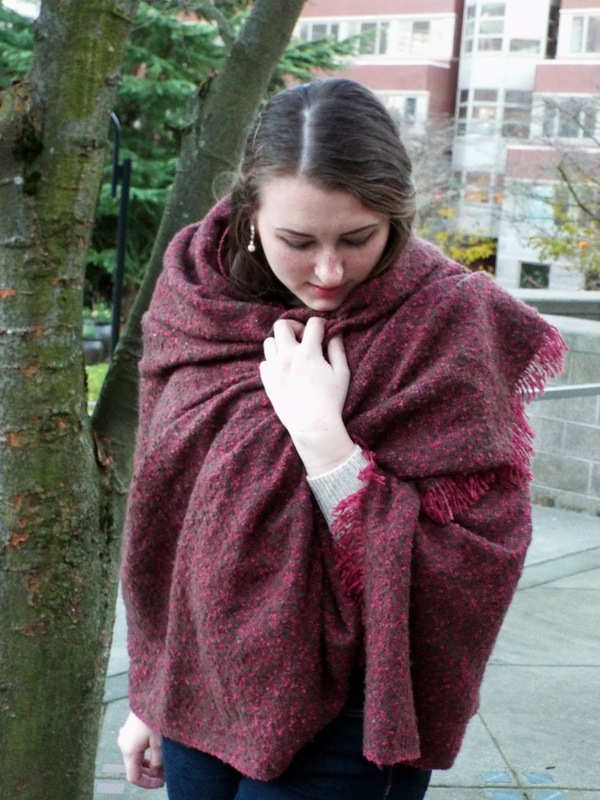 Plus, there are so many ways to wear a blanket scarf. 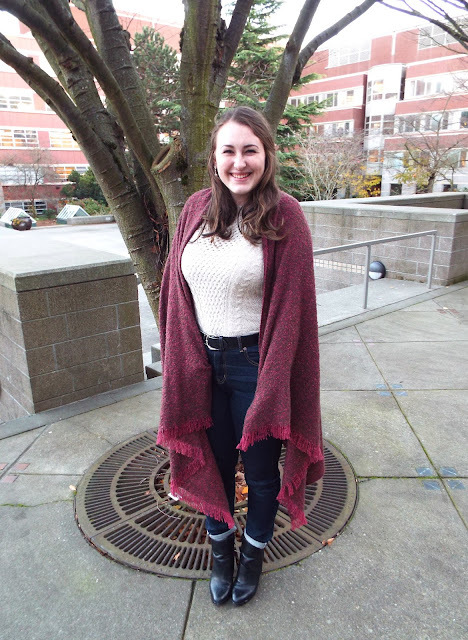 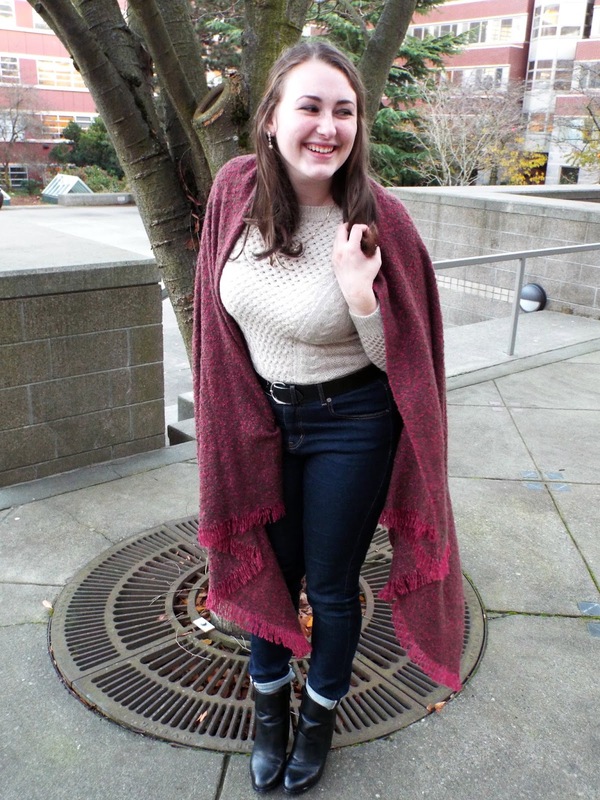 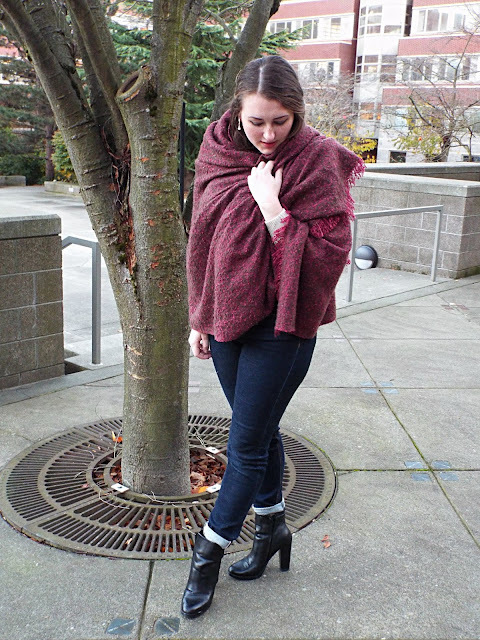 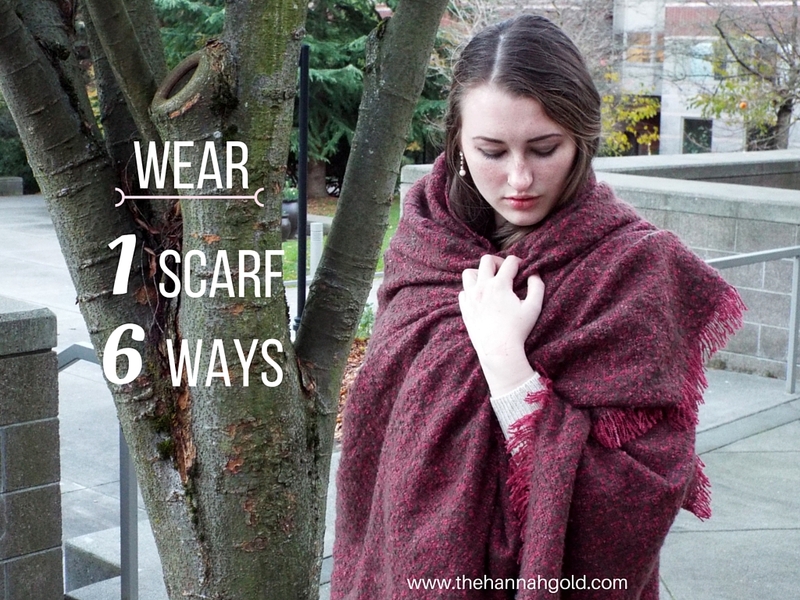 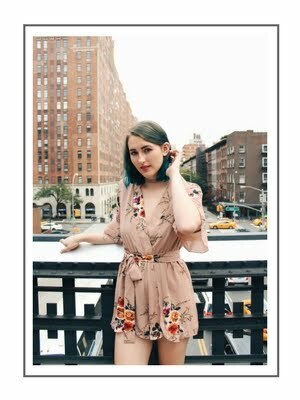 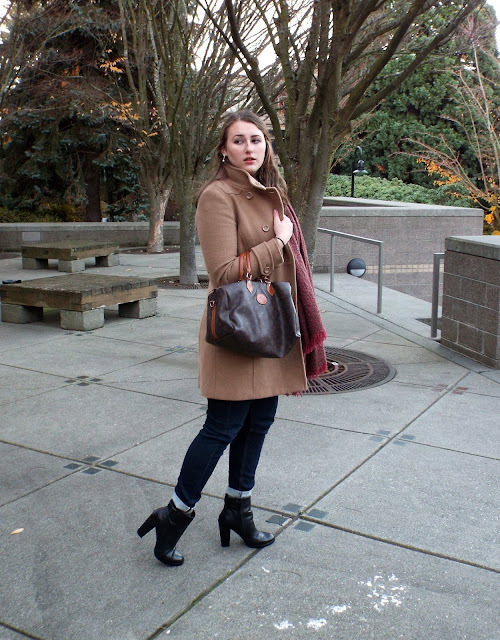 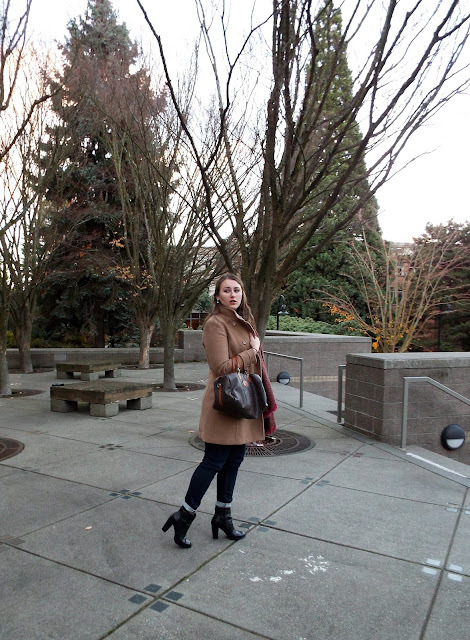 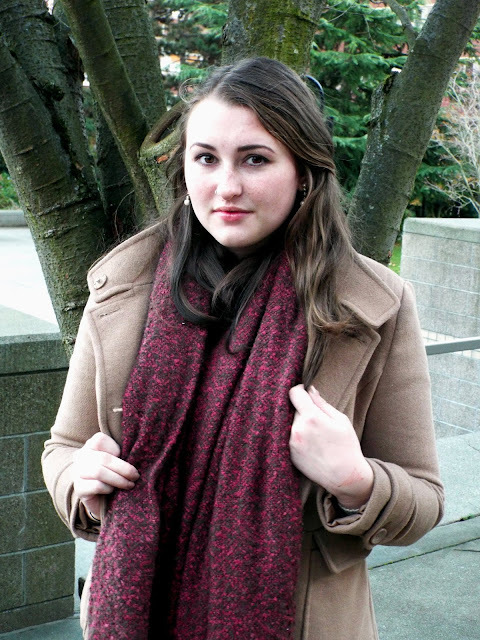 Check out 6 different ways I wore my favorite blanket scarf below!